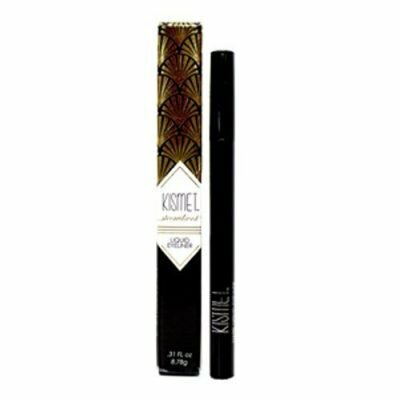 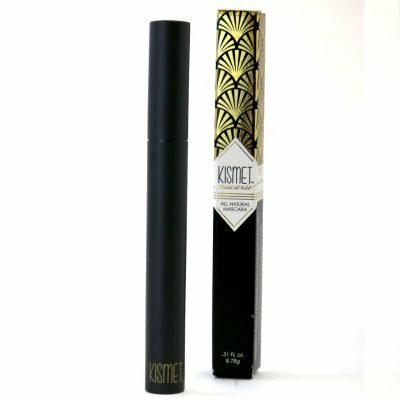 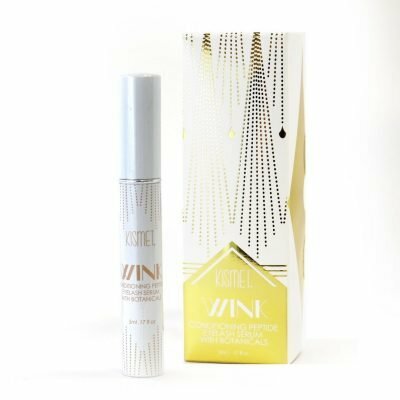 I love the color of this eyeliner and how easy it is to apply! I especially like how the liquid does not come out too fast or too much at one time. 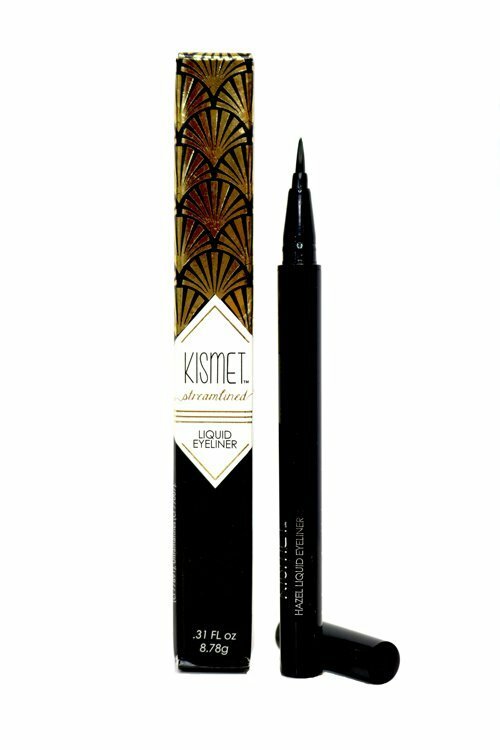 Easy to do a thin line or dramatic cat eye. 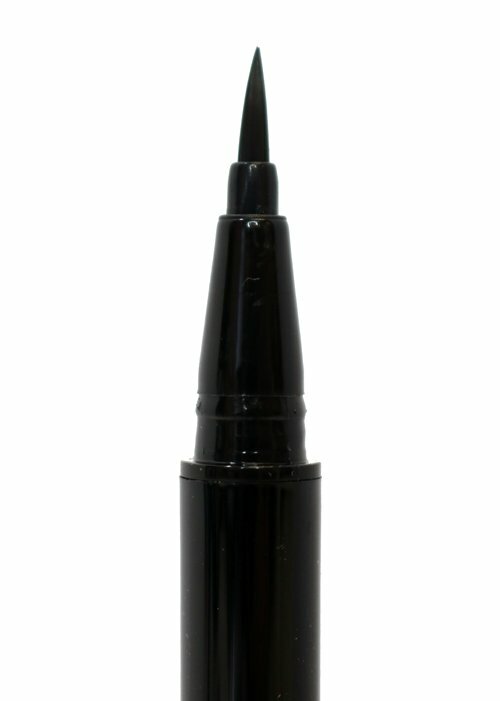 My favorite eyeliner!